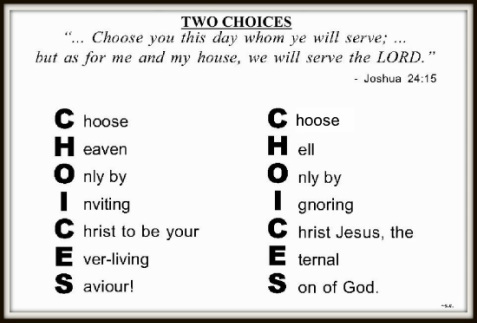 >> You only have TWO choices. You only have TWO choices. 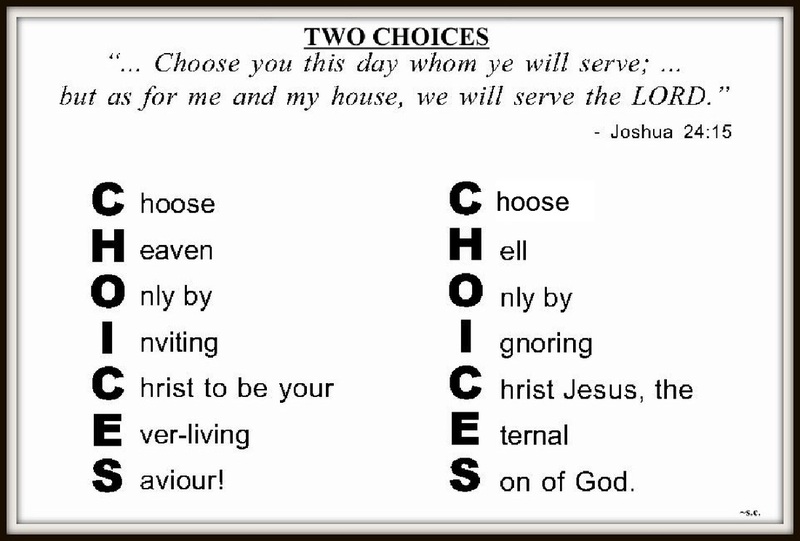 Here is how to choose Christ the ever-living Savior! This was found in an archived Teacher’s Swap Shop from 2008.